The three events that I missed were the Body Shop E-Commerce and M-Commerce launching at Hotel Mulia Senayan, Talika Indonesia new product launching at Makan-Makan Resto, and the Hada Labo launching event at Poke Sushi Crown Plaza Hotel. 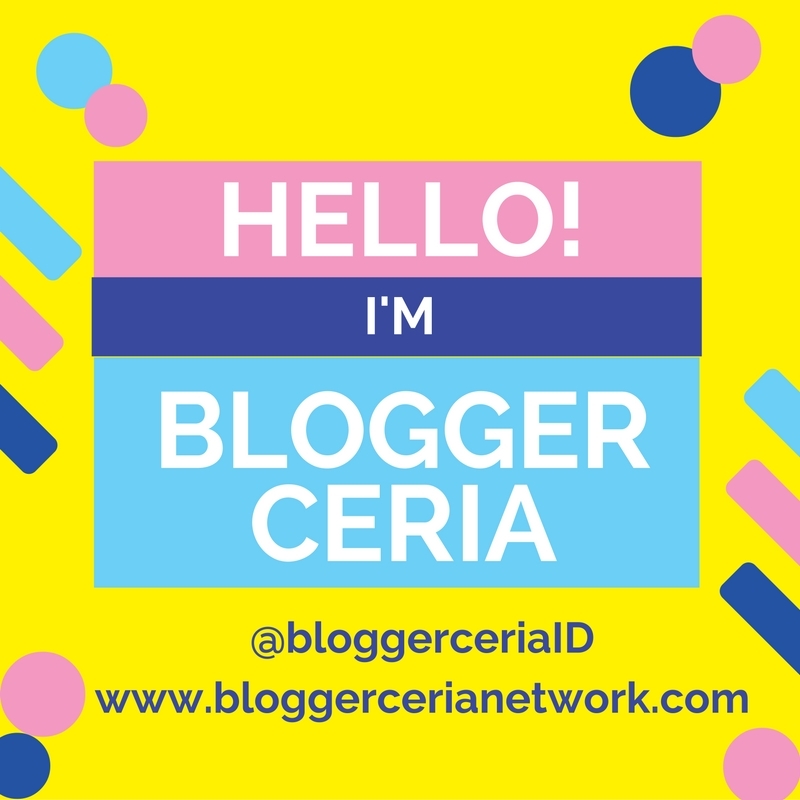 So I sadly cannot give you the reports on the events but you can still read the reports from my fellow IBB / beauty bloggers who attended the events. Anyway, today I would like to share another "VerSus review". I haven't done this type of "Face-Off Review" (that's what i like to call it ;p) for quite a long time, the last one was the "Deodorant Stick Face-Off" post back in January between Dove & Rexona. Purederm MakeUp Remover Cleansing Tissues. Cleansing wipes or cleansing tissues are one of my must-have item, it's very practical to use and it really helps in lazy nights where I'm just too tired to go wash my face in the bathroom. Although I don't really recommend removing all your makeup with these cleansing tissues alone, because they wouldn't clean your face thoroughly. I use these cleansing tissues as an additional cleanser, so I also use face cleansing milk + toner right after or before I use these cleansing wipes. The best way is of course to use an eye makeup remover + cleansing wipes + cleansing milk / face wash + toner so that your face is thoroughly clean especially if you used heavier makeup. But for some days that I don't use any makeup, if I only use moisturizer and/or loose powder alone, I would only use these facial wipes + cleansing toner to clean my face from dirt and oil. If you ask me which one is the better one then I must say that it is pretty much a tie. I'm pretty much satisfied with the results of both cleansing wipes. Both of them can totally clean heavy makeup even waterproof ones. If you use makeup with glitters then both of these cleansing wipes did left out a tiny bit amount of glitters though, but with a repetitive swipes the glitters would come off eventually. 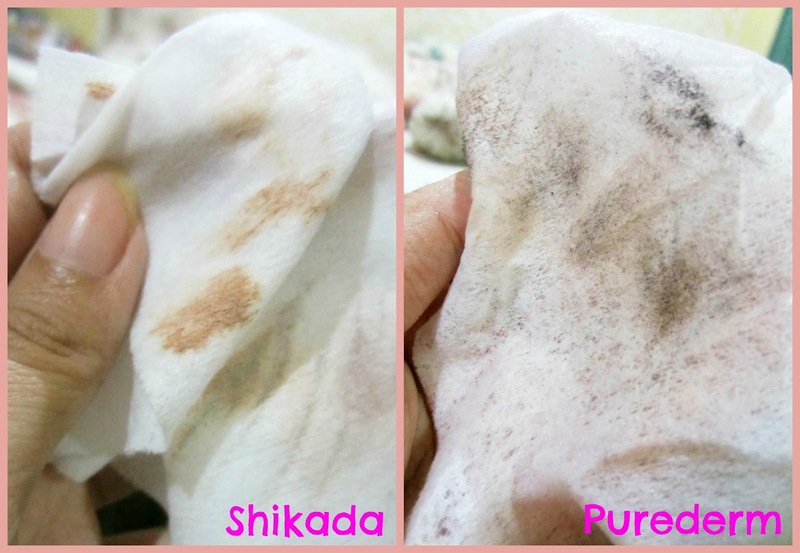 Although in the picture below it look like the Purederm one picked off a lot more makeup than the Shikada one but in real life they both are as strong and can pick up the same amount of makeup products, I just didnt have other similar photos except for the one below. The cleansing power of both cleansing wipes are really good, although you have to swipe it a couple of times to remove stronger/heavier makeup. 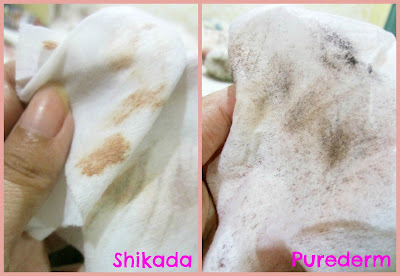 I forgot the exact price of both cleansing wipes but I think the shikada is a bit more cheaper than the Purederm. And the Shikada have 30 sheets in one package while Purederm have 20 sheets in one package. 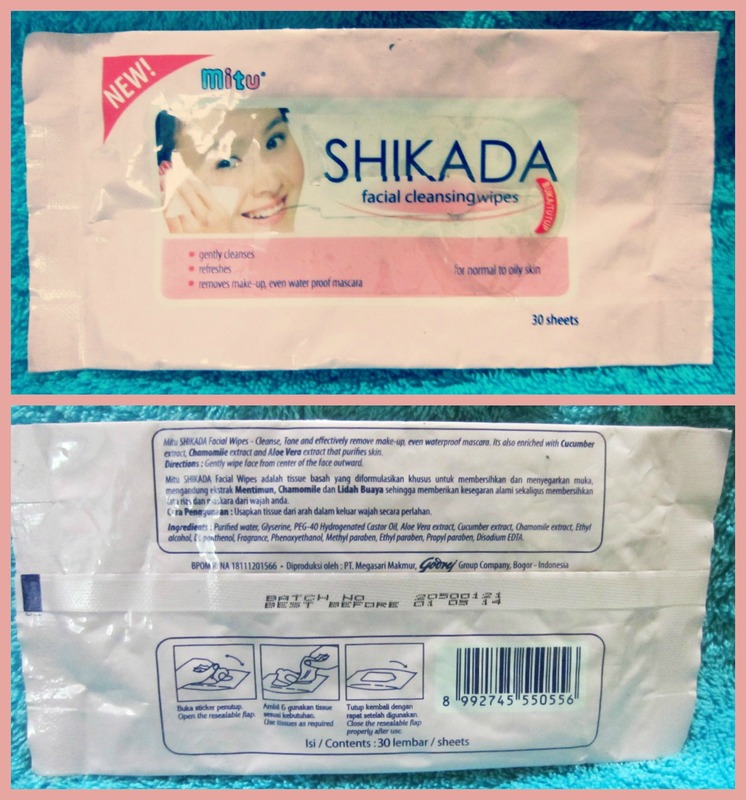 The Shikada is also easier to find because I actually got mine in Carrefour supermarket, while I got the Purederm in Watsons PIM2. 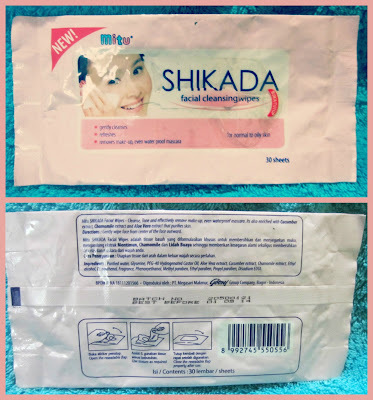 Shikada's packaging has a "how-to" instruction at the back of the packaging while Purederm didn't have one. I always think that a "how-to" instruction is important on every product packaging, as well as "ingredients" section, so Shikada's packaging is a plus for me. Purederm cleansing wipes is somehow thicker than the Shikada one and it is softer too compared to the Shikada one, so in terms of texture I like the Purederm better. 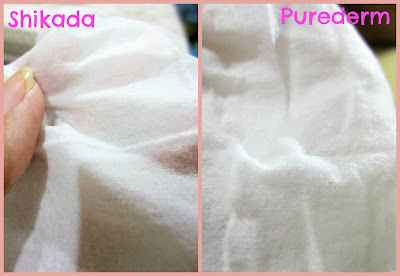 The Purederm is also a bit more moist compared to the Shikada one, the Shikada ones can feel a little bit dry if left too long in open air so make sure you shut down the seal on the package really well right after you took one sheet out of it. You might also want to use the Shikada sheet right after you pull it off from the packaging before it gets drier. 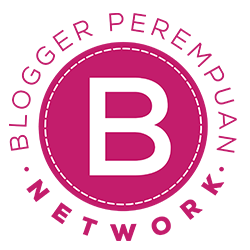 A dry cleansing wiped won't feel comfortable on the skin. thank you for the amazing review, Yuri;-) very informative and detailed! I use the shikada one! 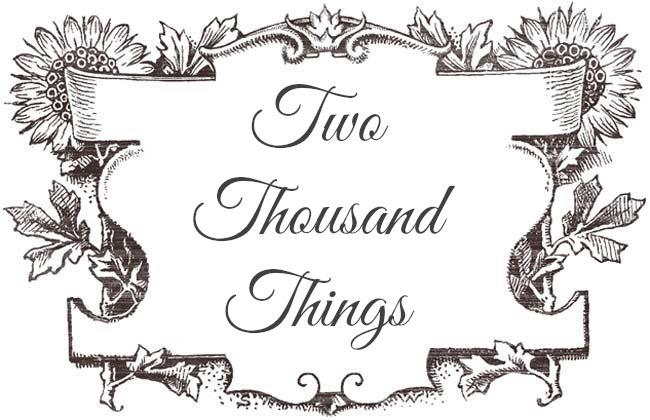 It's around 3000-4000 IDR methinks. Luvin the review! Brb reading more of your posts~! 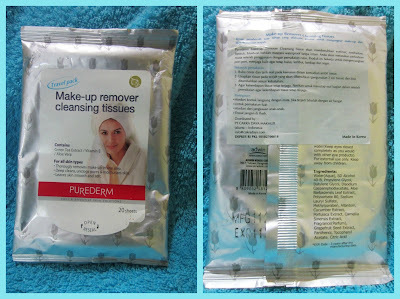 @Christine: Thanks Christine :) I love these makeup remover wipes.